In a statement posted to former Republican presidential candidate Ben Carson’s social media pages, campaign director Bob Dees compared those who have expressed opposition to Carson’s endorsement of Donald Trump to those who turned on Jesus and called for His crucifixion. “Yet Christ had not changed, just as Dr. Ben Carson has not changed his devotion to God, his fundamental policy convictions regarding the right path for our nation, or his undying commitment to save America for future generations,” Dees said. As previously reported, Carson, a Seventh-Day Adventist who Donald Trump once attacked as “pathological” and “low energy,” endorsed the Presbyterian-identifying billionaire business mogul on Friday morning. His campaign director continued to make the case on Friday for why Carson supported Trump. He said that Carson was simply interested in saving America from destruction and he believed that Trump was the best way to stop the Democrats. “As we have said for many months now, ‘Donald Trump and Ben Carson sing from the same song book; they just sing in different keys,’” he said. Some followers accepted Dees’ statement with enthusiasm. 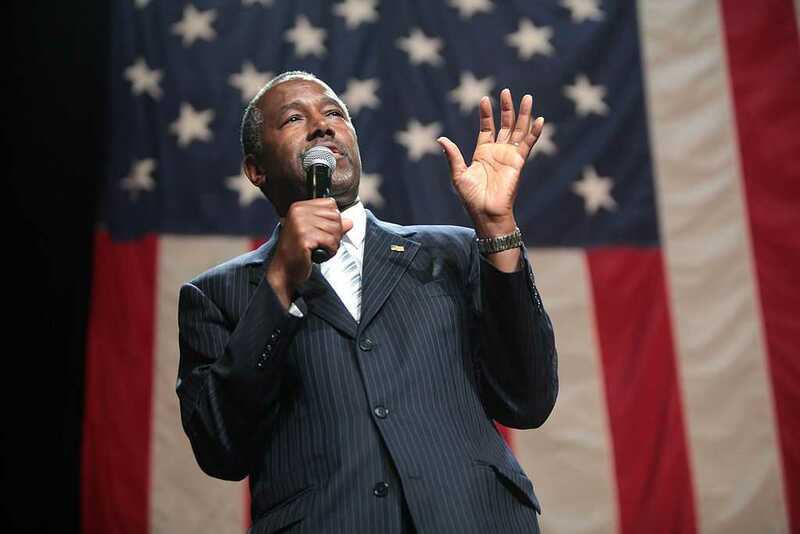 “I have been wanting to see a Carson-Trump or Trump-Carson ticket since the beginning. Is it possible that Dr. Ben Carson could be our vice president in 2017?” one follower named Sue wrote. But others expressed deep concern and said that Dees was distorting Scripture.